Your Wedding Day is about so much more than getting married. It is meeting friends you have not seen for years, about the touch and feel of your dress, your suit, your shoes. About the warmth and affection that you both receive and radiate. At Golden Moments, our experience will ensure you remember yours. 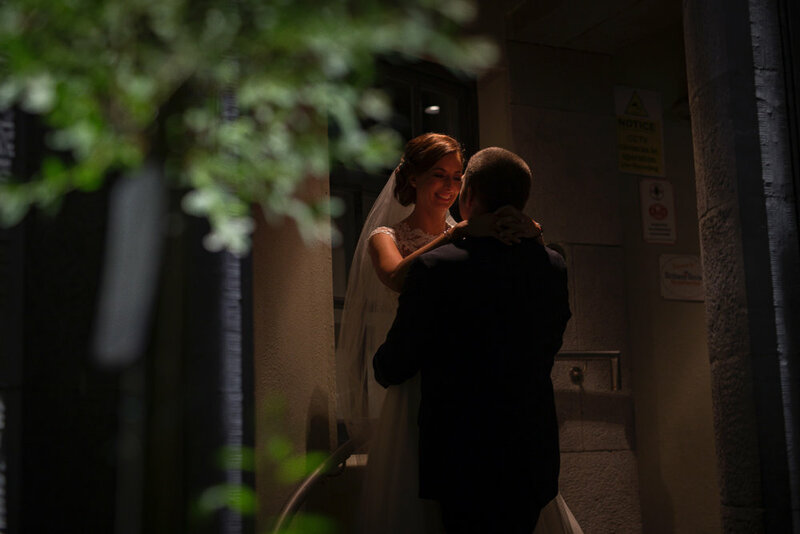 Deborah & Francesco | We took very seriously the choice of a photographer and for me it was even more important than my wedding dress.  Choosing Golden Moments Wedding Photography & Film was one of the best choice we made. Brid was absolutely lovely to deal with, she carefully listened to what we wanted for our day. The professionalism we saw was above any expectations, even before the wedding when Alan contacted us to organize that day and to be sure we got what we wanted. His attention to details and organization even before the wedding made me feel so relieved because we knew already that we were in good hands. Alan was so friendly and professional that he made us feel so at ease and relaxed that we actually enjoyed every single moment. Once having seen the pictures, we realized even more that his attention to details and skills were really outstanding. We barely realized they were there and we have received such amazing natural candid pictures, exactly what we wanted. All pictures really communicate sth of that day, reason why it is very difficult to choose the best ones. And the video, omg it really seems we are watching a movie, we can relive all the emotions of that day. It is priceless! Karen & Ian | Married 1 month to the date and we got our fab photographs. Honestly we could not recommend Golden Moments photography highly enough. From day 1 we were left at ease with such professionalism and expertise! Alan went above and beyond for us and honestly we could not have asked for better! Living abroad meant picking the right vendors was going to be crucial in ensuring a smooth transition throughout the day! They even kindly brought their camera out to the hospital where we were visiting nan who is very dear to us all! That incredible gesture to capture that moment really made our day as she is very special to us and to have that moment forever more you just cannot put a price tag on that! 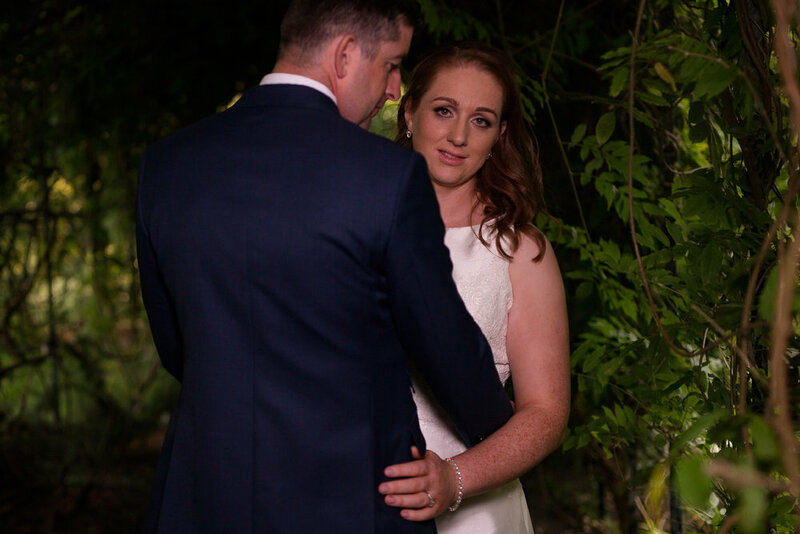 Sinéad & Justin | I can't recommend Alan & Brid highly enough! We were all made to feel so comfortable throughout our day & often didn't even know Alan was taking shots! Alan & Brid have the perfect mix of professionalism & sincere warmth. We have already received a sneak peak of some of our shots and they are magical! Alan has an amazing eye for detail & sensing the perfect shot - together with Brid they make an amazing team, bringing laughter, a relaxed atmosphere and a lovely sense of warmth & sincerity to our day! Highly highly recommended! Maggie & Jonathan | Throughout the process from "showcasing" his work, and getting a feel for us and the day we were planning, to presenting us with a beautiful album, Alan and Brid were calmly and efficiently working away to create an everlasting record of the day. Many excellent images were captured and not only that, their contribution felt like more than just stunning photographs. We would have no hesitation recommending Golden Moments Photography. Elaine & Colin | Alan was an absolute pleasure to deal with from start to finish, a complete professional and equally as friendly and approachable. The photos and video captured the atmosphere of the entire day from start to finish and we couldn't have been happier with the end product. I have sung Alan's praises to everyone who enquired about our photographer and couldn't recommend him and Golden Moments Photography highly enough. Thank you so much Alan. Niamh & Troy | I cannot say enough good things about Alan Golden. He was absolutely fantastic. Didn't stress me out one bit on the day. Himself and his team were so brilliant. I forgot they were even there and yet when the final product arrived they had managed to capture so many beautiful and candid moments. I would 100% recommend these guys! Claire & Eric | For our very DIY wedding, our photographer was the one aspect we took very seriously, and we considered our choices very carefully. What we saw on the website and in the brochure was exactly the standard of excellence we got - we could not have asked for anyone better! Alan was professional, obliging, helpful and friendly from the first phone call, through the entire wedding day, and throughout all our interactions with him. As promised, he completely blended into the background so that we mostly forgot he was there, making it truly amazing when we saw the photos of how many special moments he captured. Alan didn’t miss a thing, and we are so grateful that he managed to think of everything. Rachel & Kevin | From day one both Brid and Alan were unbelievably friendly, professional and committed! Alan made us feel comfortable throughout and you could really see he takes great pride in his work. Today we received our sneak peak and wow they are amazing, so in love with our photos and cannot wait to see the rest, will definitely be worth the wait. I wouldn't hesitate to recommend golden moments to anyone for any occasion! Above and beyond what we expected and we will be forever grateful to both Brid and Alan. Ann Marie & James | We had the absolute pleasure of working with Alan. What a wonderful service, from the minute we met Alan we knew that this was going to be magical. His fine eye for details and his easy going manner, yet so professional. On our wedding day we didn't even know he or his team were going about their business. They made us feel so relaxed and low and behold the pictures and the video are flawless. Excellent work. Thank you Alan.